10. How to use Stripe in Cleanto? 11. How to use 2checkout in Cleanto? 14. How to manage staff? 17. How to use PayPal in Cleanto? 20. How to use Authorize.Net in Cleanto? 22. How to use PayU Money in Cleanto? Cleanto an Online Booking System is developed for making the booking process more smoother, flexible, scalable, easy to use for cleaning companies . It has more extra features compare to current appointment booking systems working today in surroundings. It covers all features like bookings, manage bookings, manage customers, manage services with their sub services etc. We are trying to make the installation process more easy and handy so that user can install our system in his existing system with easy steps. We are also providing you the best ever installing service to integrate our application with your existing system if you have. Buy the system from us and just follow the below steps. Step 1: Take backup of your website for precaution. Step 2: unzip Cleanto.zip file you got with downloaded pack. Note: Do Not put Cleanto files on your root folder as it has index.php and it can overwrite your website files, which can be very problematic. 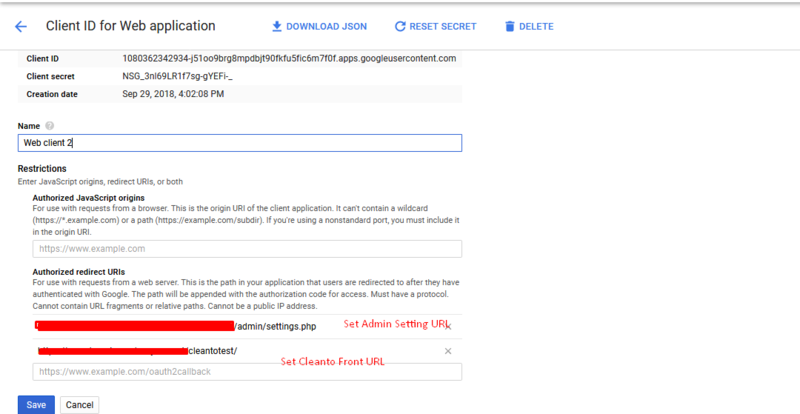 Step 4: Just open http://yourdomain.com/cleanto/ again. Step 5: You will now see the below Cleanto installer. 'Fresh Install' and then click on start install button. Step 6: Check your server fulfill the requirement of Cleanto server. If all requirement fulfill properly then proceed click on next button. Step 7: Fill all database requirement(hostname, database name, username, password, Envato purchase code). Then click on test connection button. If your connection is successful then click on next button. Step 8: After complete all above process you will see the main admin login where you have to enter the email and password credentials. Step 9: After complete all above process you will see email and password credentials. You can access Cleanto admin from http://yourdomain.com/cleanto/admin and start configuring your new appointment tool. You can view booking form here http://yourdomain.com/cleanto/index.php . Step 10: After complete all above process you will see the main admin login where you have to enter the email and password credentials. 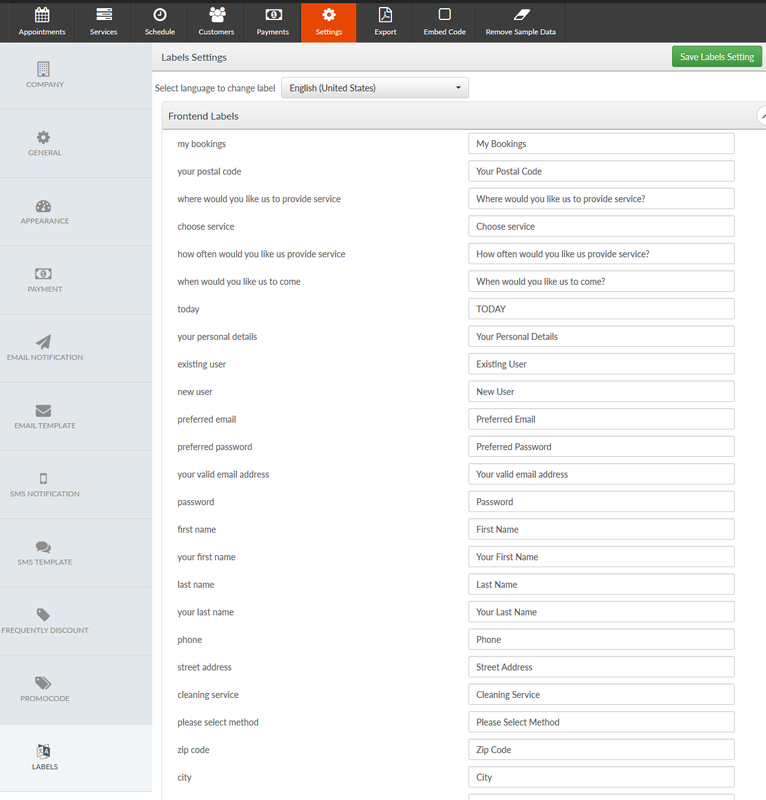 That's all now just see the main admin panel from where you can manage the all settings. After login you can add sample data from admin panel header to view its capabilities. Is this product having any easy way to integrate this booking system with my current website? 1. Show on page load (Open iframe of front page). 2. 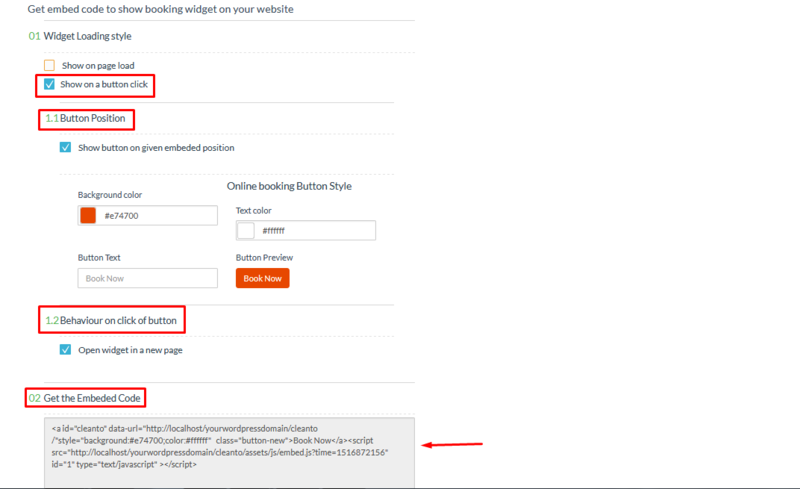 Show on a button click (Make button and on click button the booking page open in new window). 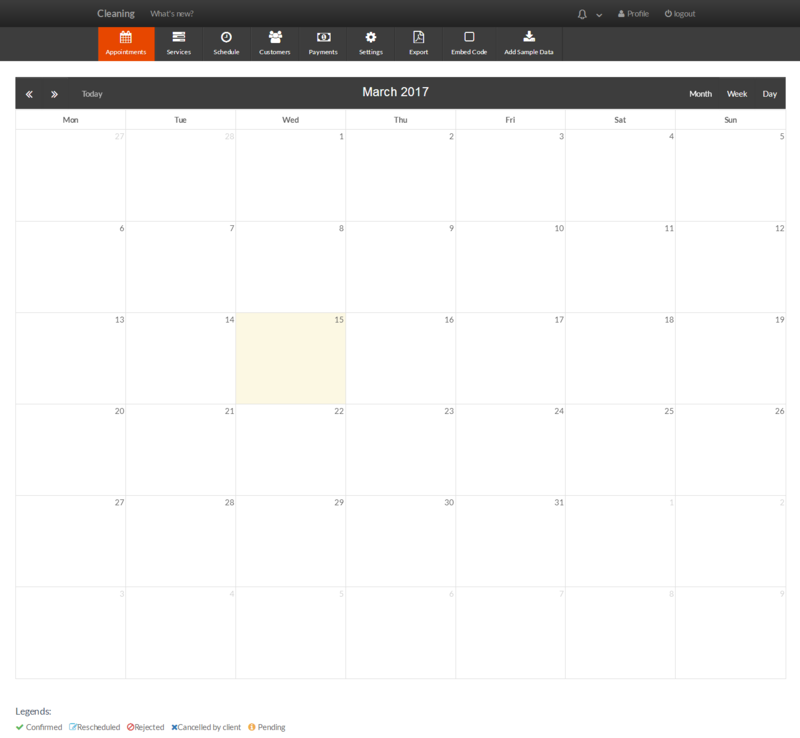 Calendar view to view appointments in calendar View appointments details and manage appointments here. Services Tab to manage all your services which you are providing to customers. Scheduling features To manage time scheduling to make customers show your availability of services. Fully Dynamic feature for maintaining look's' feel, designs. take as an administrator or service provider. This show Past Appointments and Upcoming Appointments, The Admin can either Confirm the appointment or Reject the appointment. 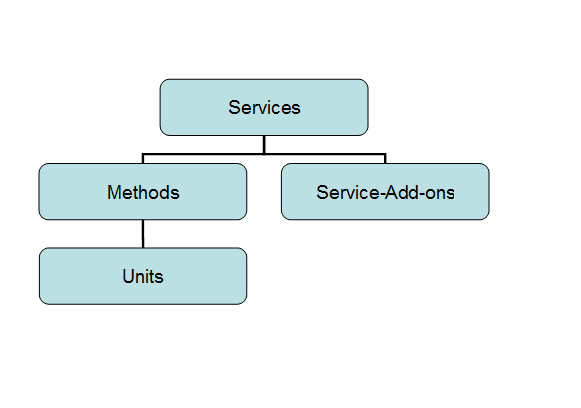 Before moving to this section let know the connections between services, methods, units, add-ons. How can i add methods for services? How can i add units for methods ? How can i manage price for my units? Here you can easily add price for the qty of the units in units page. You will also having options for the calculations to manage price. What kind of logic is been applied for the calculation how can i know what's the calculations logic for price? Here we have used simple calculation logic with equal(=) and greater(>) for price. 2) if you assign equal then it will take that price. 3) if you use greater then it will assign same price for all remaining qty after that value. but as soon as it have other value with equal then it will take that value. What is the use of this scheduling? The best feature of this product is scheduling. You can schedule your time slots for service easily form this panel. Your can manage your availability , breaks , off times and off days. You can get easy with this through below images. Screen First "VIEW SLOTS BY?" Stripe Payment Gateway. Accept payments through the Stripe.com payment gateway. ... This add-on Stripe payment gateway allows you to accept credit cards directly on your site through your Stripe.com account. We are providing stripe payment gateway in Cleanto. You can easy to use and manage using with Stripe in Cleanto. Please follow the steps and activate/enable Stripe in your instance. Step 1: Going to payment tab in setting section and enable Stripe Payment gateway which is by default disable. Step 2: Fill all the required information regarding payment gateway. After putting the Secret key and Publishable Key saves your settings. 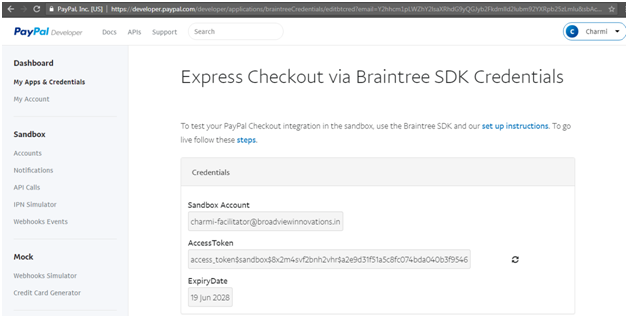 (If you have not any knowledge regarding required fields then please follow next step and check how to get api credentials in Stripe account). 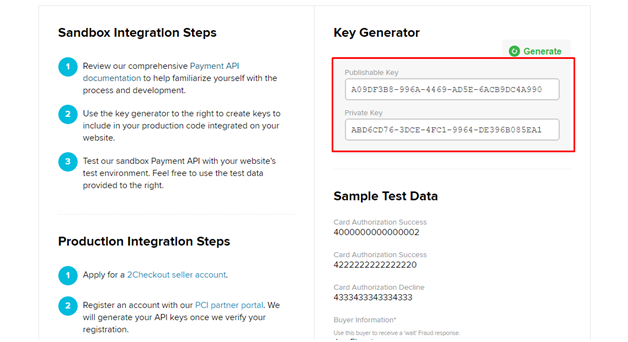 Step 4: After login please going to Api Keys in your dashboard. Step 5: Here you will get your Secret key and Publishable Key. Is this product having any easy way to integrate this booking system with my current Wordpress? Yes,Cleanto is easily useable in WordPress website. 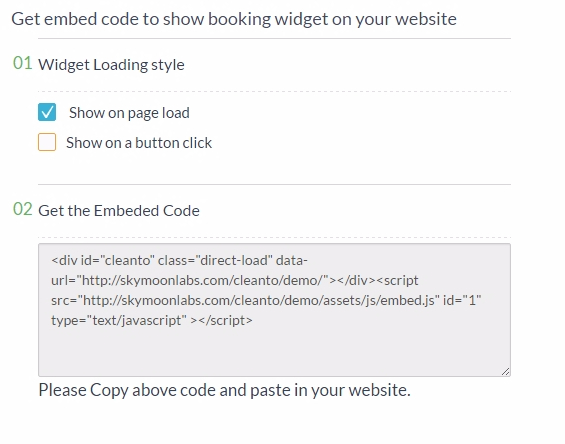 You can use Cleanto using embed code in WordPress website. Please follow the following steps to use Cleanto embed code. 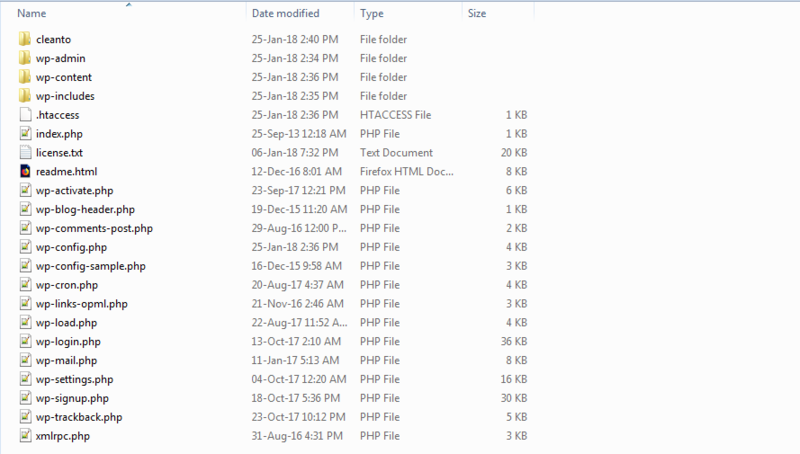 Step 1 :- Please upload Cleanto folder with your WordPress files. Step 3 :- Please login into your Cleanto admin panel and go to "Embed Code" menu . 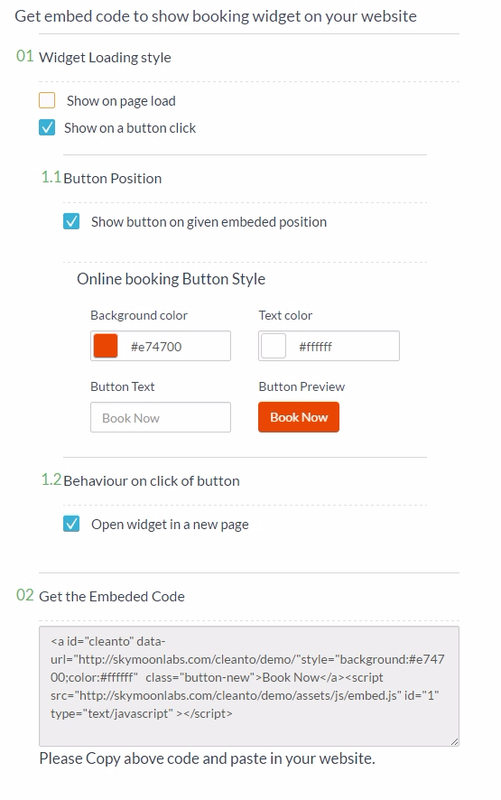 Choose embed code style which you want to show on your WordPress website. Cleanto have two style of embed code. Step 4 :- Copy "Get embeded code" textarea area value and paste it in your WordPress page in text mode. That's it!! 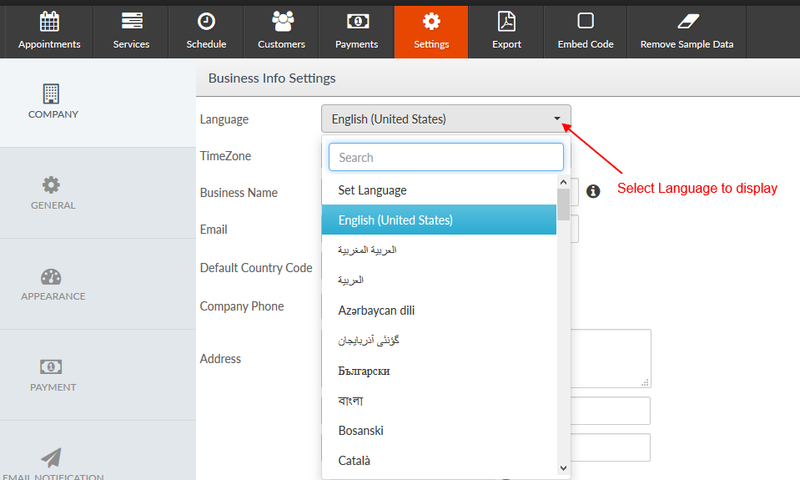 Step 1 - At first, You will select required language to display from Settings-> Company. Step 2 - After choosing preferred language you just need to set Labels (Settings-> Labels), to write your translations. Step 3 - Select your language to translate the labels. Step 4 - Now you can change you language labels in right side. Here we show English as default Label. As you change the labels and update, it will show on front, default or unchanged labels will show in English only. Basically staff is using for manage booking appointment. Please follow the steps and get started with staff. Step 1 :- Click on add staff button. Put staff information and save it. Step 2 :- You can manage all profile detail of staff member. Step 3 :- When received any booking/appointment for your service. Then you can manage your appointment with staff and share detail with staff as a mail. Step 4 :- You can also manage your payment of appointment with staff. How to update existing version of Cleanto? First of all just take backup of old Cleanto files which is on your root path (http://yourwebsite/cleanto/). Step 1: Take backup of your website files and database. Step 2: Now note down the database credential from old Cleanto's config.php hostname, username, password, database name and Envato purchase code. Step 3: Now download latest Cleanto package from Envato and unzip cleanto.zip file you got with downloaded pack and replace all Cleanto current version files with latest version files. NOTE: Don't make any change in database. Choose update option on step first of installer and follow all other steps. Put the all required information (hostname, username, password, database name and Envato purchase code), it will create config.php automatically. Step 3: Select your translate views accordingly like frontend labels tab include all frontend labels, admin labels tab include all admin area labels and errors tab, extra labels tab so on. Step 4: Add translation of label in respective input field. Step 5: Save the changes after translate labels. Step 6: Go to the front end and select language. PayPal is an online payment service that allows individuals and businesses to transfer funds electronically. Here are some of the things you might use PayPal for: Send or receive payments for online auctions at eBay and other Web sites. Purchase or sell goods and services. We are providing PayPal payment gateway in Cleanto. You can easy to use and manage using with PayPal in Cleanto. 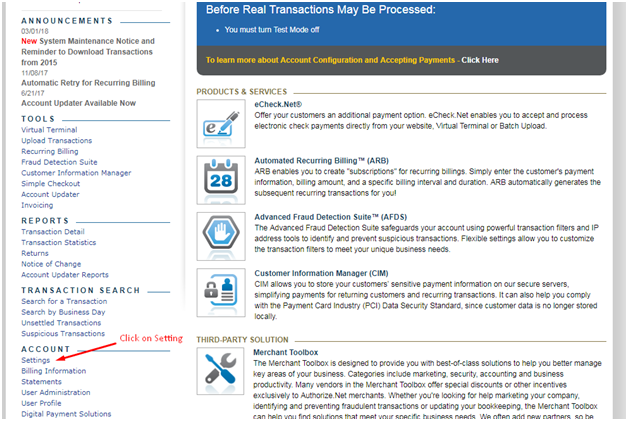 Please follow the steps and activate/enable PayPal in your instance. Step 1: Going to payment tab in setting section and enable Paypal Payment gateway which is by default disable. Step 2: Fill all the required information regarding payment gateway. After putting the API Username, Password and Signature save your settings. 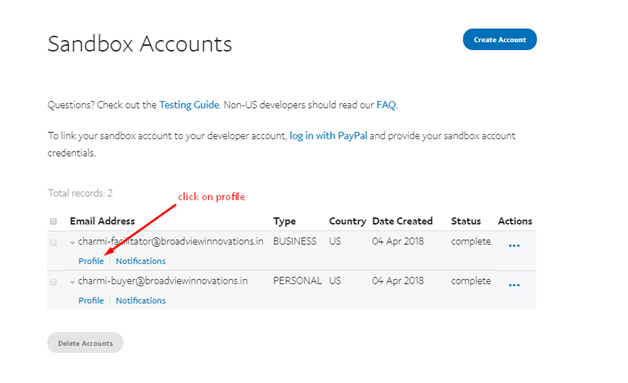 (If you have not any knowledge regarding required fields then please follow next step and check how to get api credentials in Paypal account). Step 4: After login please going to Generate credentials button in your dashboard. Step 5: You will get the Access Token. Step 6: After you click on Create app button in your dashboard. 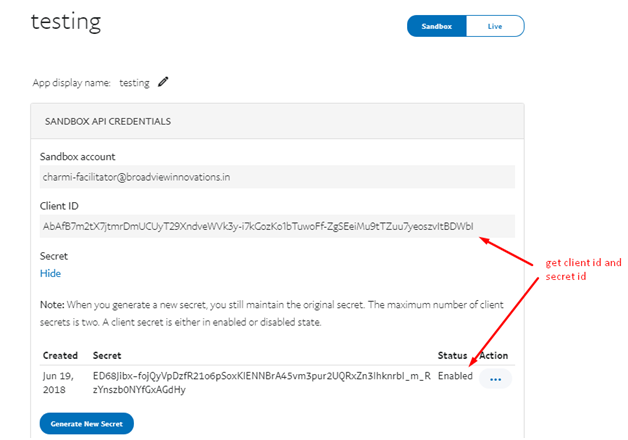 Step 7: Here you will get your Client id and secret key. Step 8: After please going to Profile menu in your dashboard. You can modify this default html according to your own requirement. Thanks. Cleanto frontend (booking form) labels font is manageable. You can use any font from the dropdown of "Google Fonts" according to your website design. Authorize.Net is a United States-based payment gateway service provider allowing merchants to accept credit card and electronic check payments through their website and over an Internet Protocol (IP) connection. We are providing Authorize.Net payment gateway in Cleanto. You can easy to use and manage using with Authorize.Net in Cleanto. Please follow the steps and activate/enable Authorize.Net in your instance. Step 1: Going to payment tab in setting section and enable Authorize.Net Payment gateway which is by default disable. Step 2: Fill all the required information regarding payment gateway. After putting the API and Transaction Key (If you have not any knowledge regarding required fields then please follow next step and check how to get api credentials in Authorize.Net account). Step 3: Please login your account with using this url https://account.authorize.net/. Step 4: After login please going to setting menu in your dashboard. Step 5: In setting click on API credentials and keys under General security settings. Step 6: Here you will get your API login id. 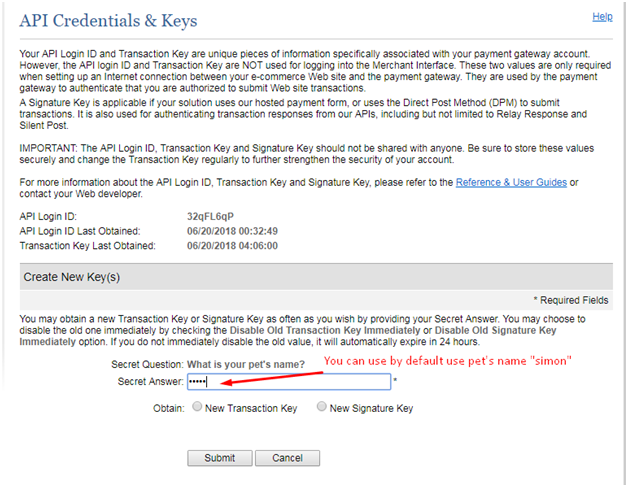 Step 6: To obtain the Transaction Key provide the security answer and submit. Step 7: You will get the new Transaction Key. Cleanto provide Google Calendar feature for easy to handle the appointment by admin. Step 1 : Go to the Google Developers Console. Step 2 : Select a project, or create a new one. Step 3 : Click in the upper left part to see a sliding sidebar. Next, click API Manager. In the list of APIs look for Calendar API and make sure it is enabled. Search Google Calendar API and Enable it. Step 4 : In the sidebar on the left, select Credentials. Step 5 : Go to OAuth consent screen tab and give a name to the product, then click Save. 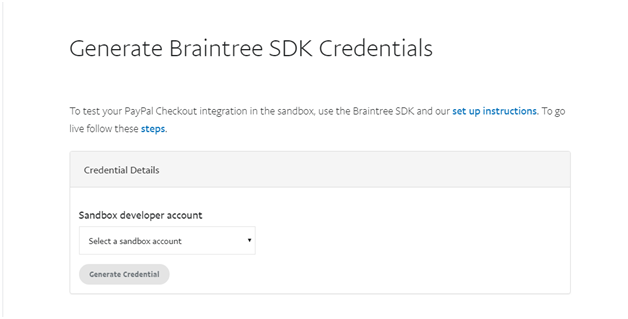 Step 6 : Go to Credentials tab and in New credentials drop-down menu select OAuth client ID. Step 7 : Select Web application and create your project's OAuth 2.0 credentials by providing the necessary information. For Authorized redirect URIs enter the Redirect URI found below on this page. Click Create. Step 8 : In the popup window look for the Client ID and Client secret. Use them in the form below on this page. Step 9 : Save Settings and click Verify Account which is located at the bottom of this page. PayU Money is a payment gateway service provided by PayU India. Its not a fraud. Its a FREE payment gateway service provided to customer on lines of PayPal. If you don't have budget to pay initial setup FEE, then PayU Money is the best option. We are providing PayU Money payment gateway in Cleanto. You can easy to use and manage using with PayU Money in Cleanto. Please follow the steps and activate/enable PayU Money in your instance. Step 1: Going to payment tab in setting section and enable PayU Money Payment gateway which is by default disable. Step 2: Fill all the required information regarding payment gateway. After putting the Merchant Key and Salt Key your settings. 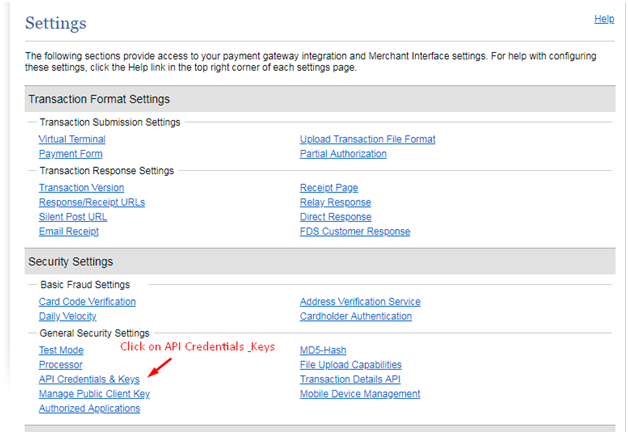 (If you have not any knowledge regarding required fields then please follow next step and check how to get API credentials in PayU Money account). Step 3: Please login your account with using this url https://payumoney.com/. 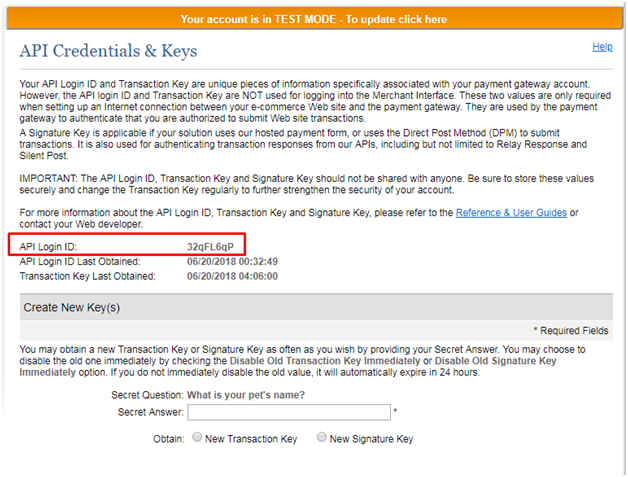 Step 4: After login please going to Test credentials menu in your dashboard. 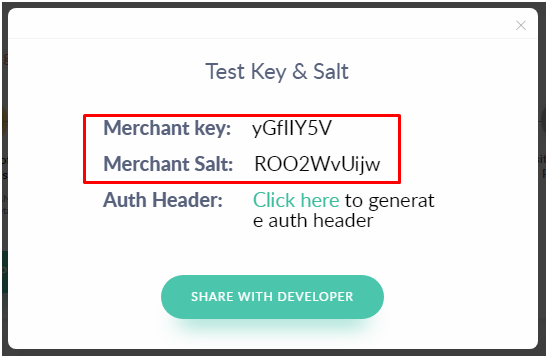 Step 5: Here you will get your Merchant Key and Merchant salt. You can set up one email reminder for your business. Most businesses will want to send an email reminder to customers before their appointment starts, which helps to keep customers in the loop and reduce no shows. Reminders in Timely are completely automated, you just need to turn them on! This guide will step you through the process of getting an email reminder ( Cron Job ) set up. 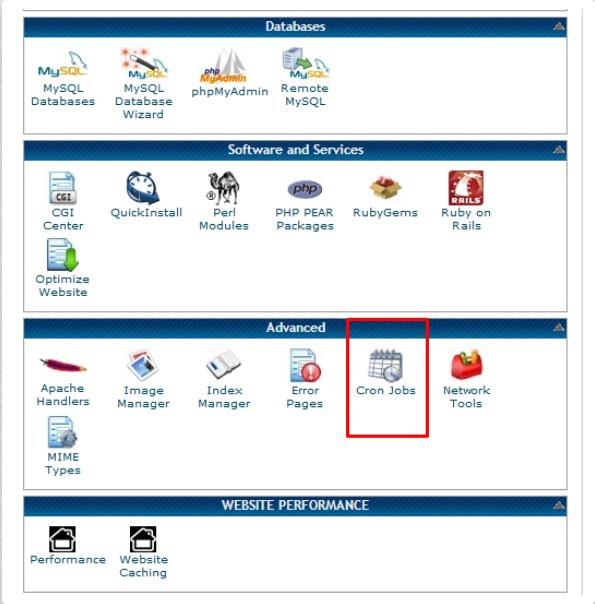 Step 1: Click on the "Cron Jobs" icon inside cPanel, under Advanced. Step 2: Select the Common Setting you want. This will automatically change the other time settings. Step 3: Alternatively, you may adjust the individual time settings. Minute, Hour, Day, Month and Weekday can be modified to achieve your goal. Step 4: In the input box to the right of "Command", type the name of the file type, then add a space and provide the path ( Cleanto/assets/lib/email_reminder_ajax.php ) to the file which you would like the command to run. Step 5: Click the "Add New Cron Job" button. Click on the "Cron Jobs" icon inside cPanel. Scroll down to the last section called "Current Cron Jobs".